Cuff for 6100S Ambulatory blood pressure monitor. 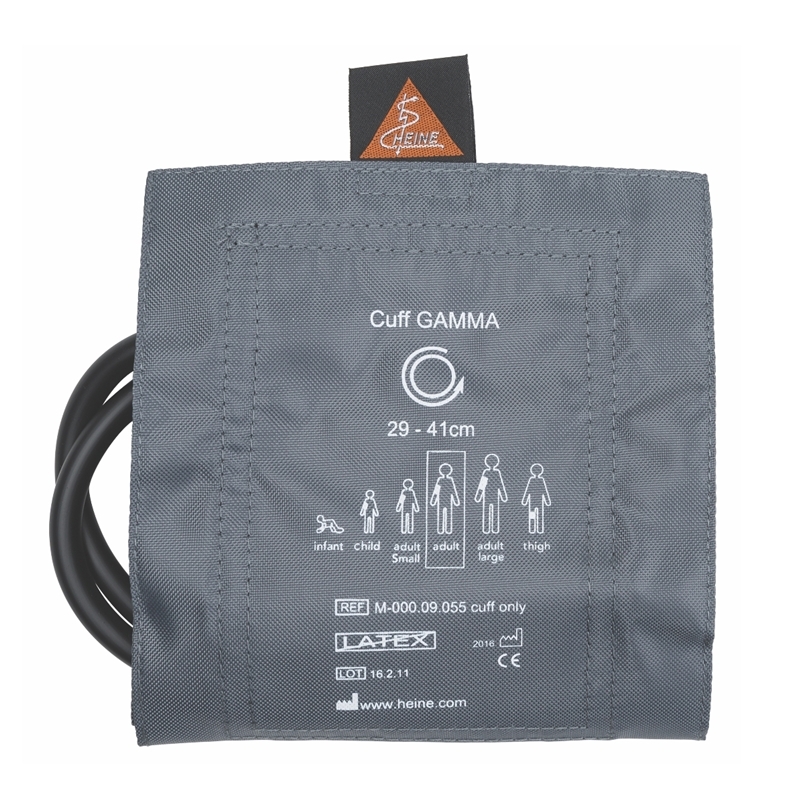 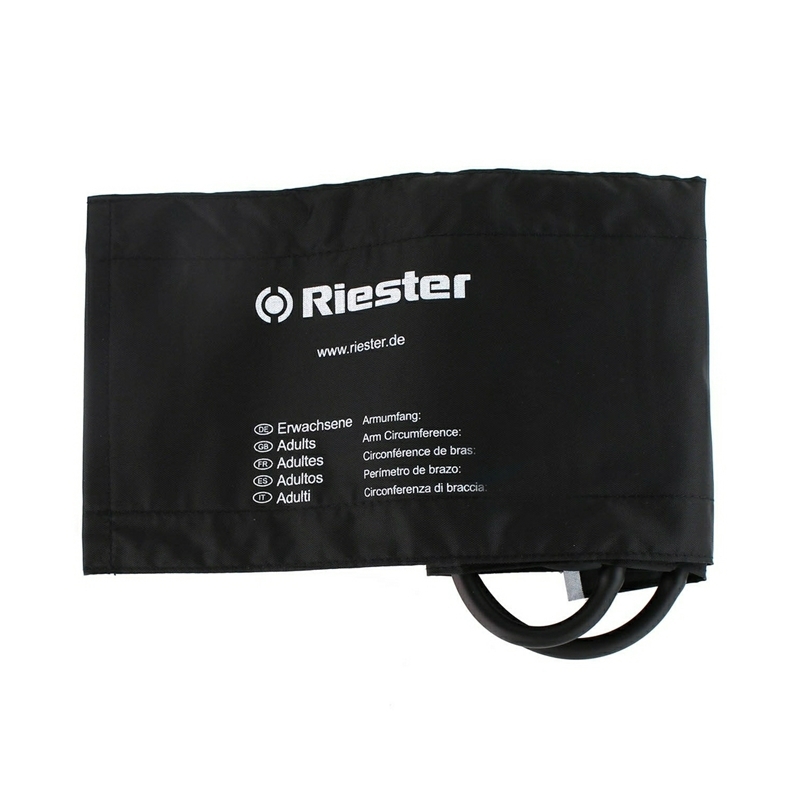 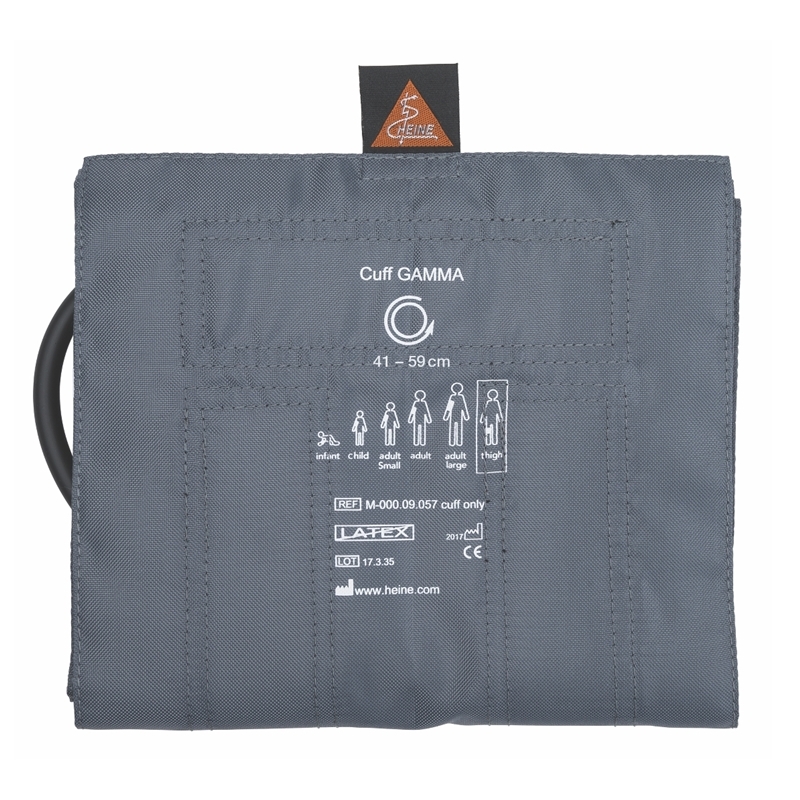 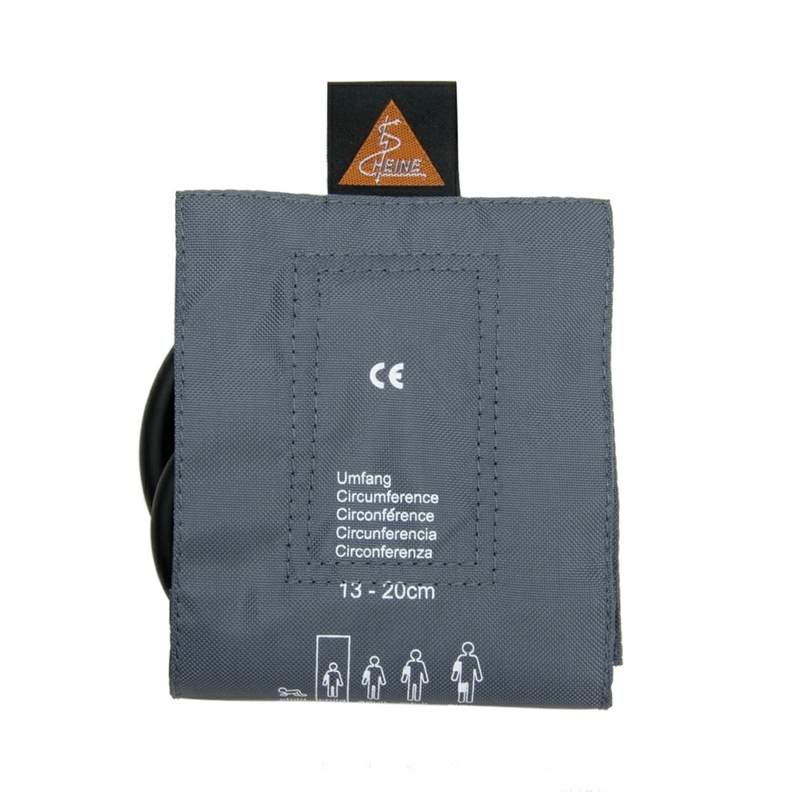 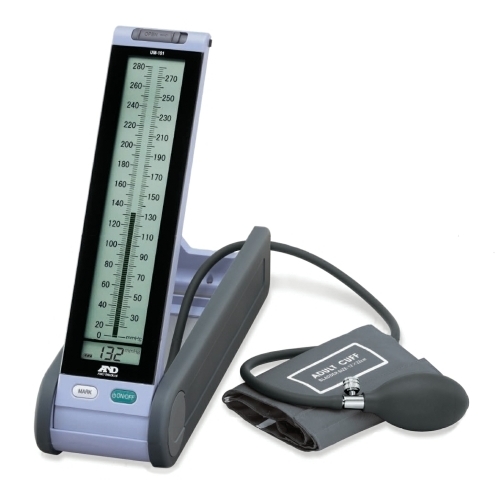 AC Power adapter specifically designed for use with Omron Series 907 blood pressure monitors. 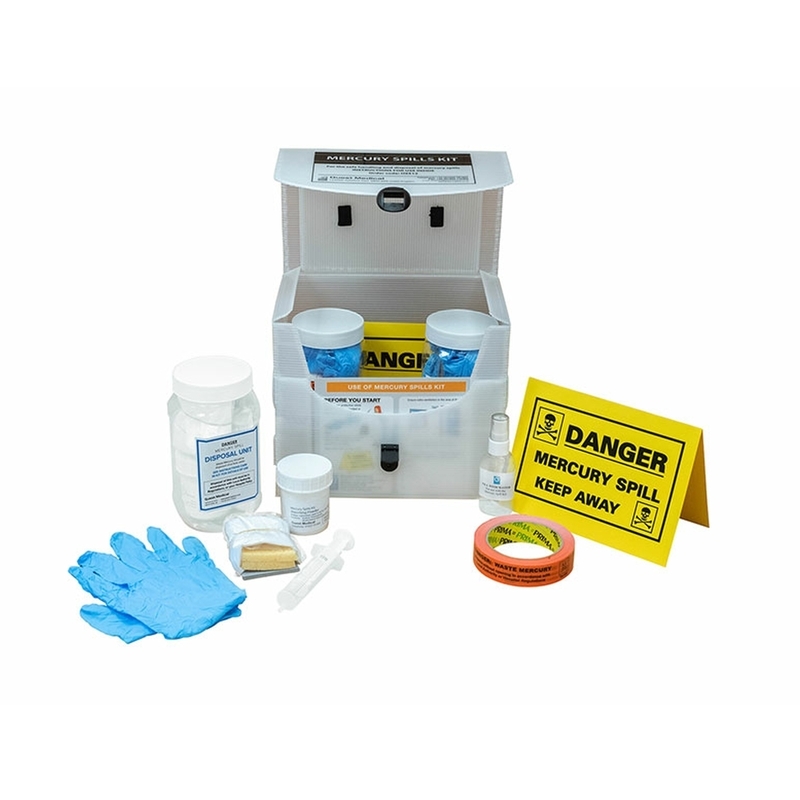 Where mercury sphygs are still in use a mercury spill kit should always be available to hand for the safe protection of persons and the environment in the case of a mercury spillage. 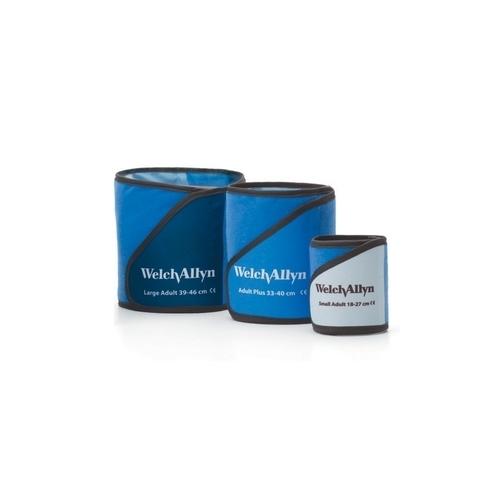 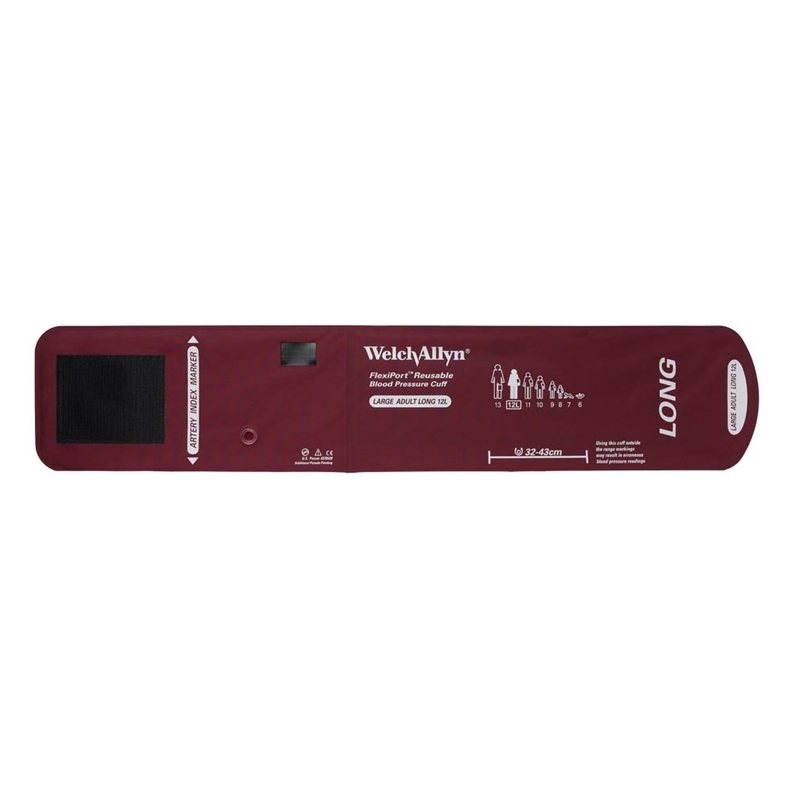 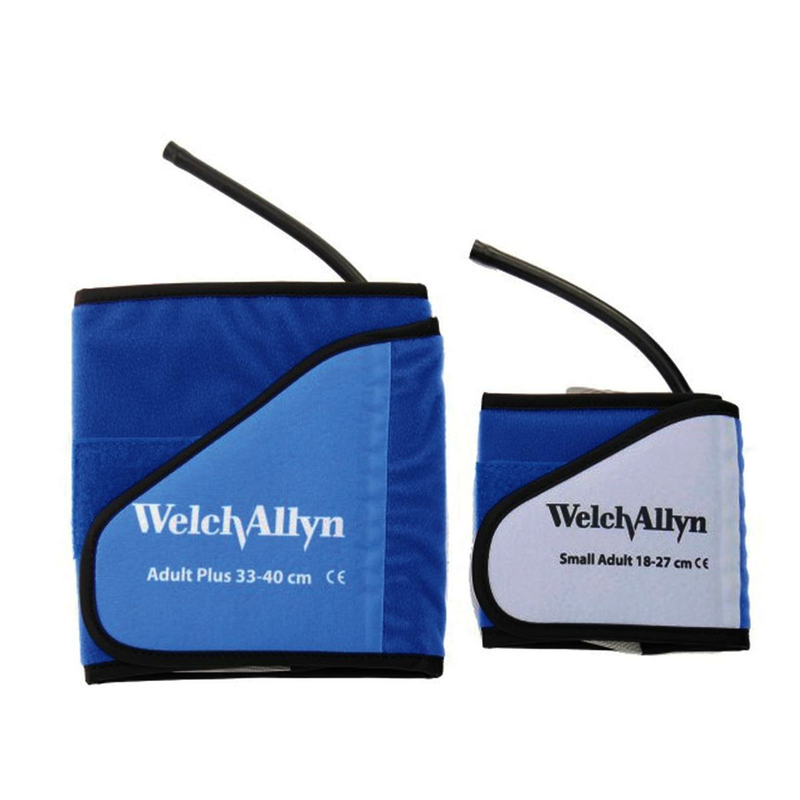 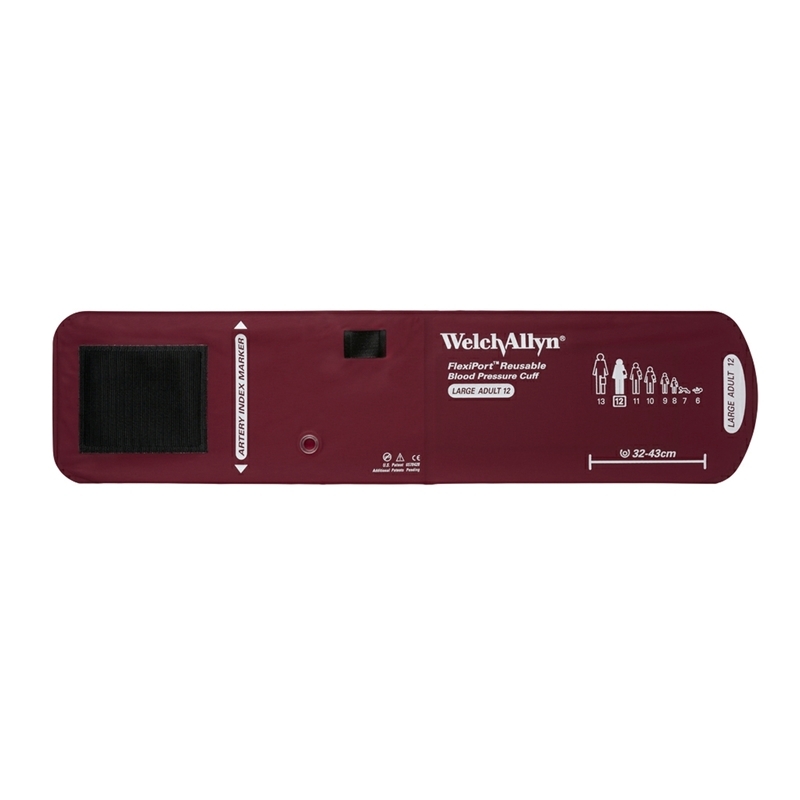 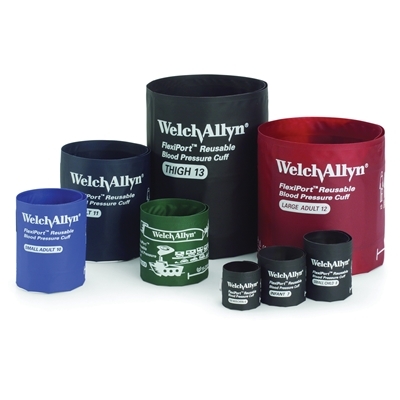 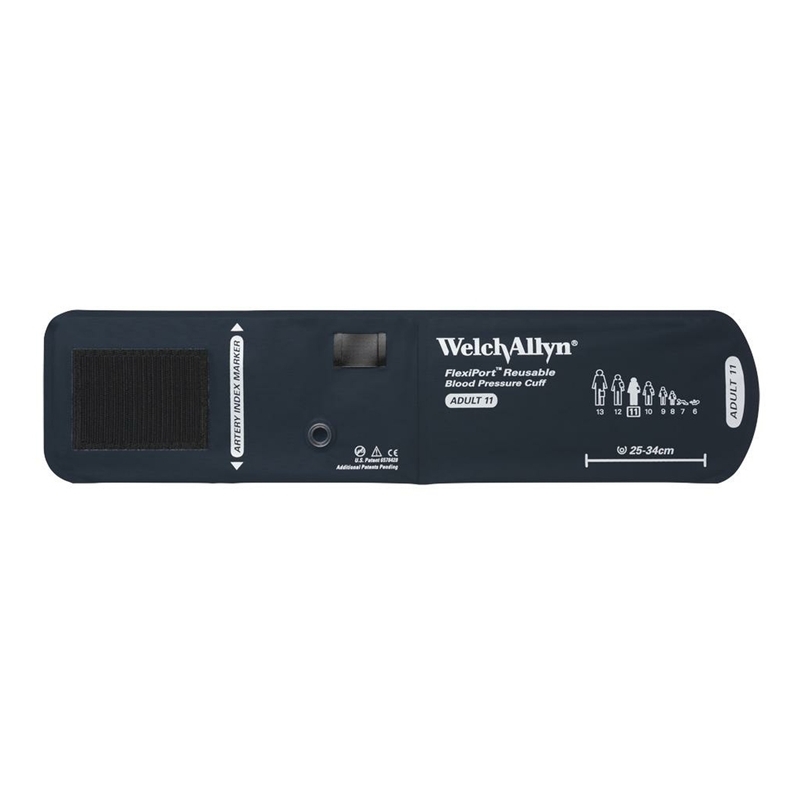 Switching to the Welch Allyn Flexiport cuff system allows the same selection of cuffs to be shared between many blood pressure devices. 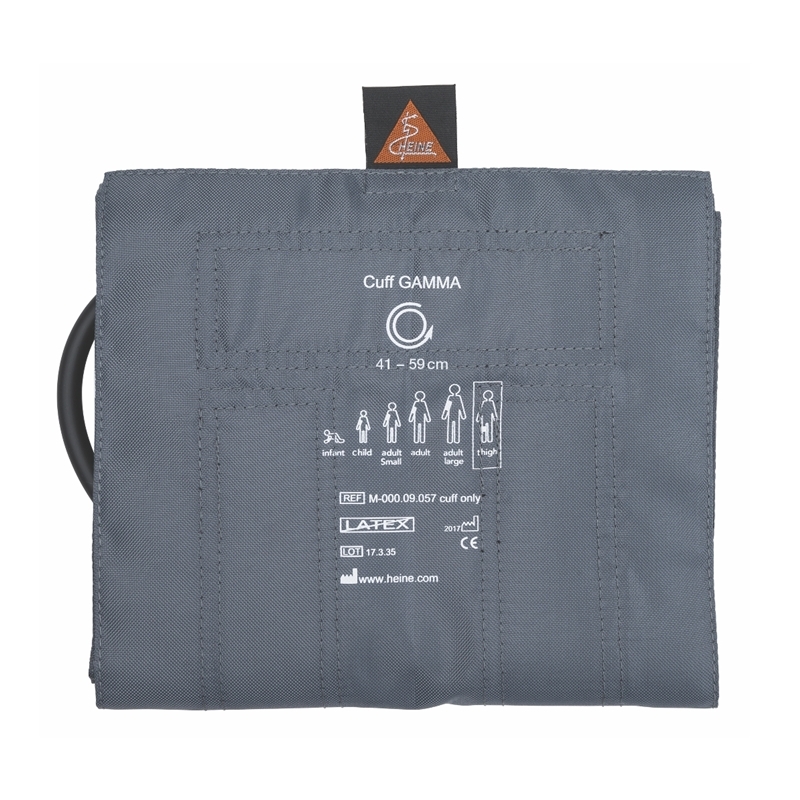 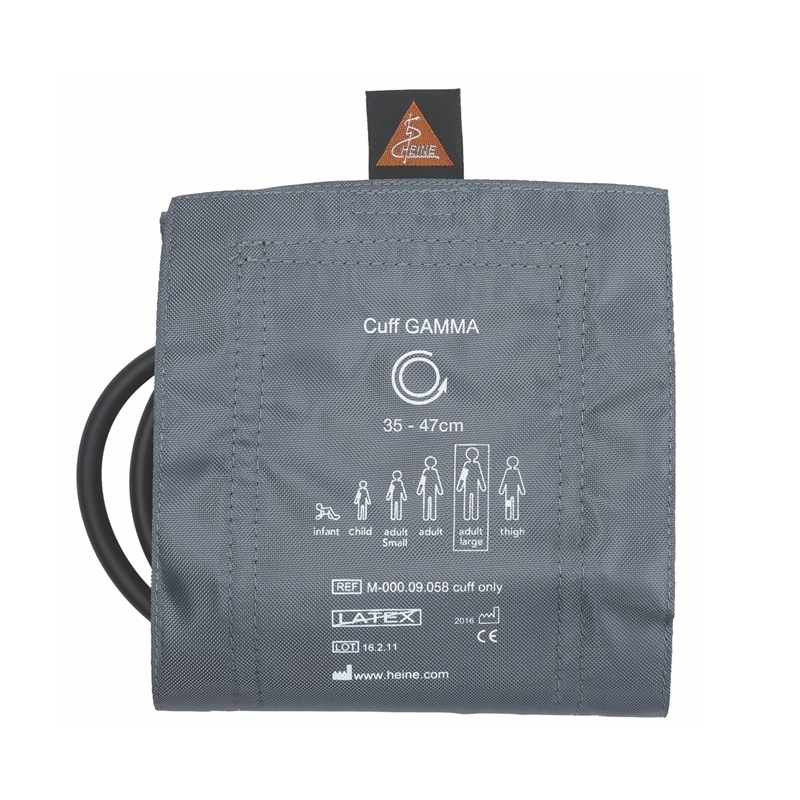 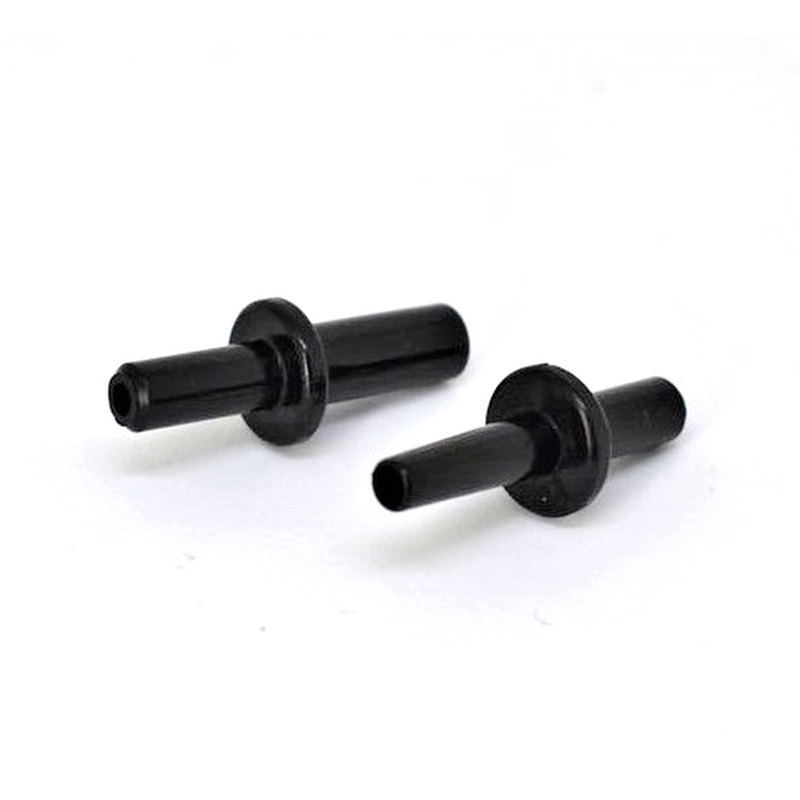 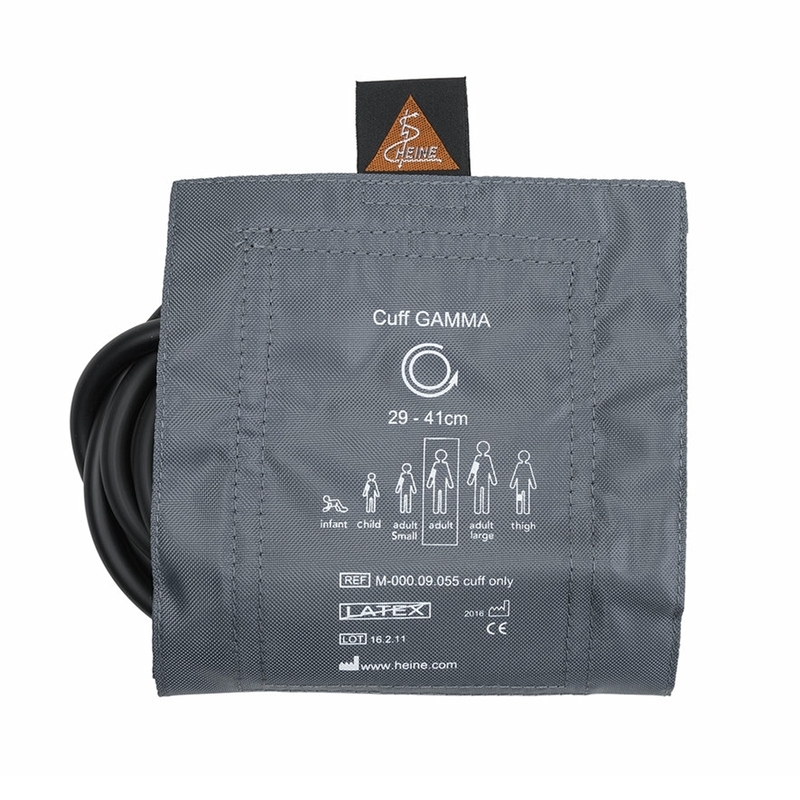 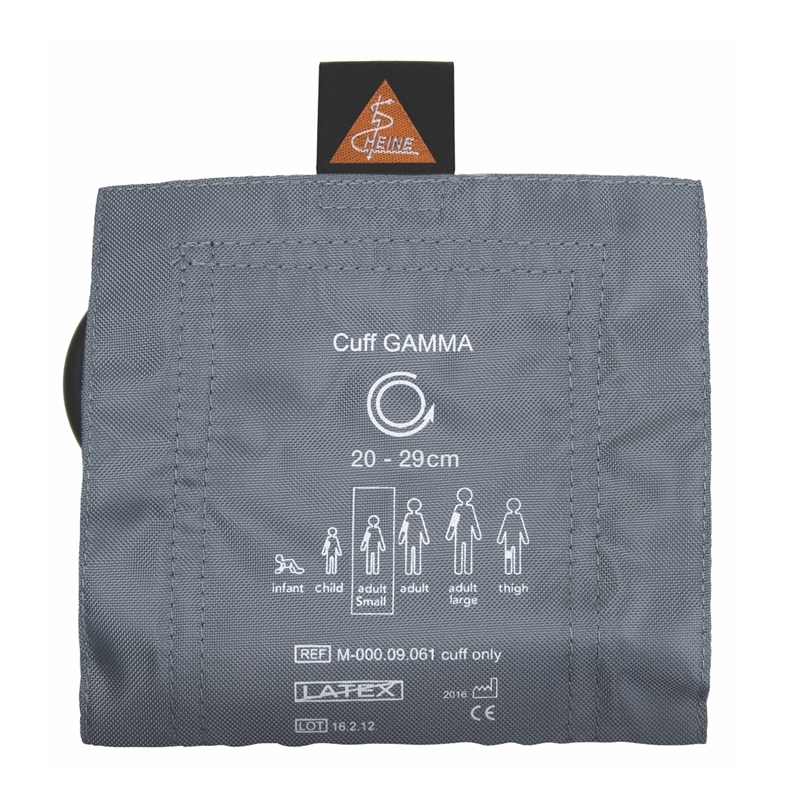 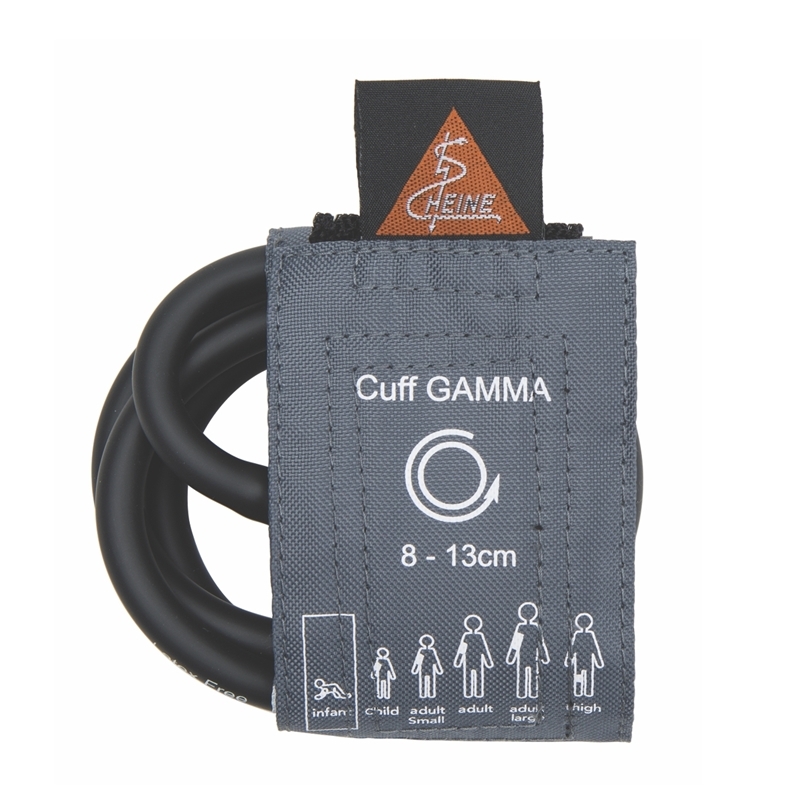 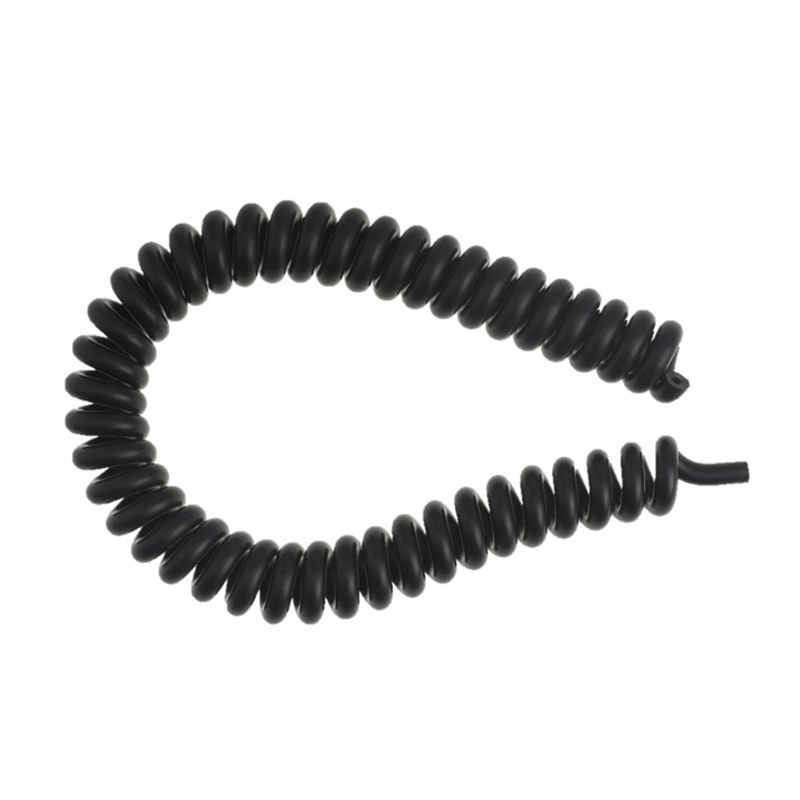 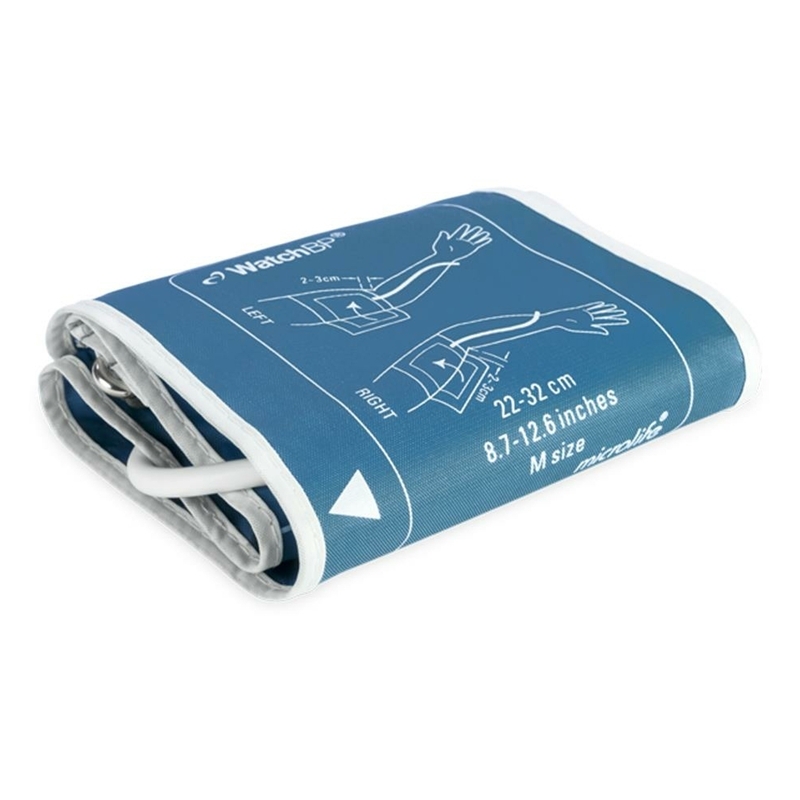 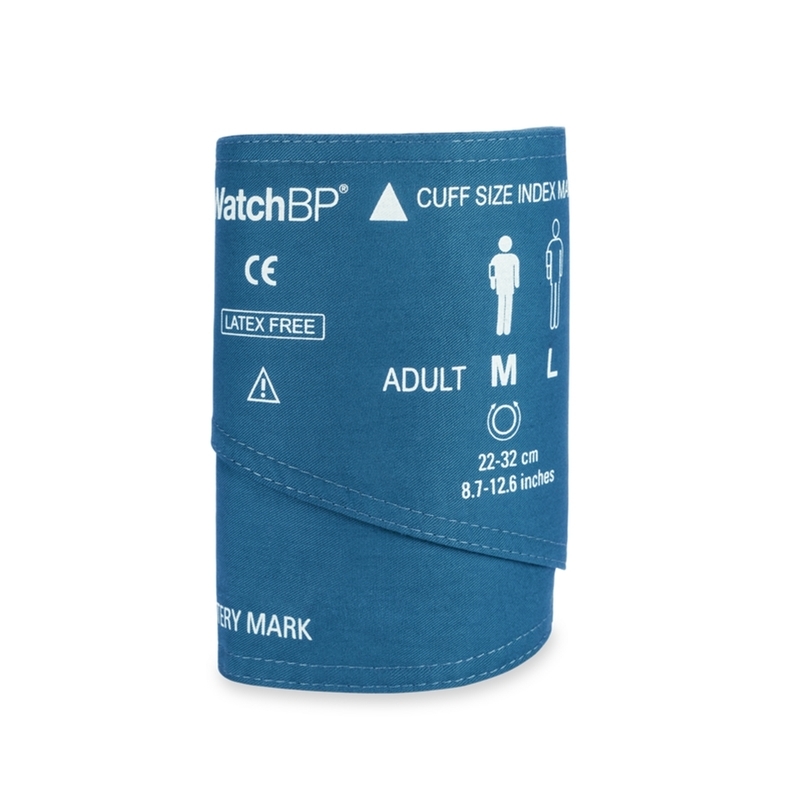 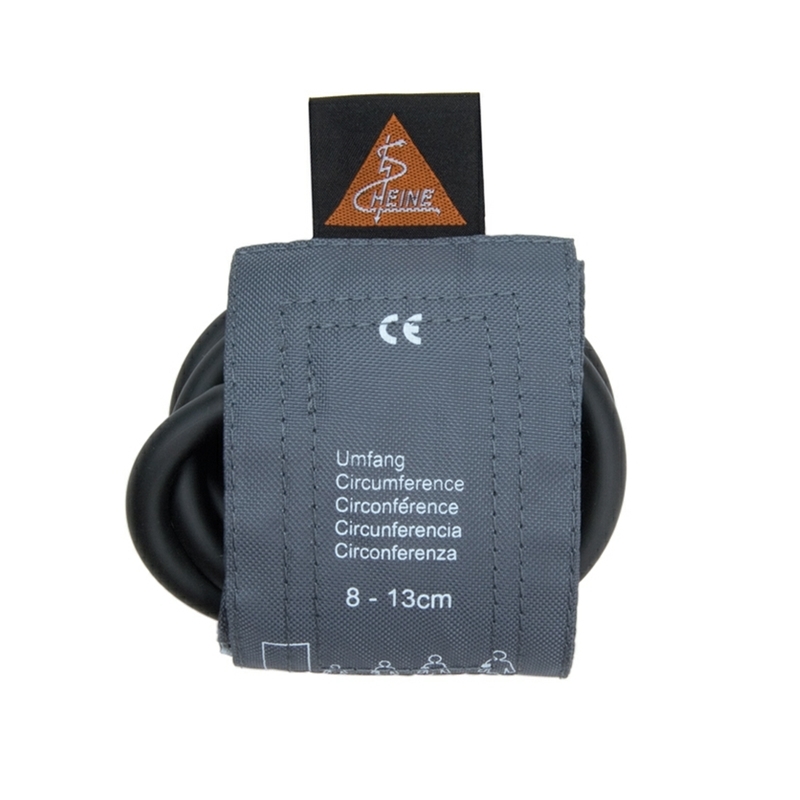 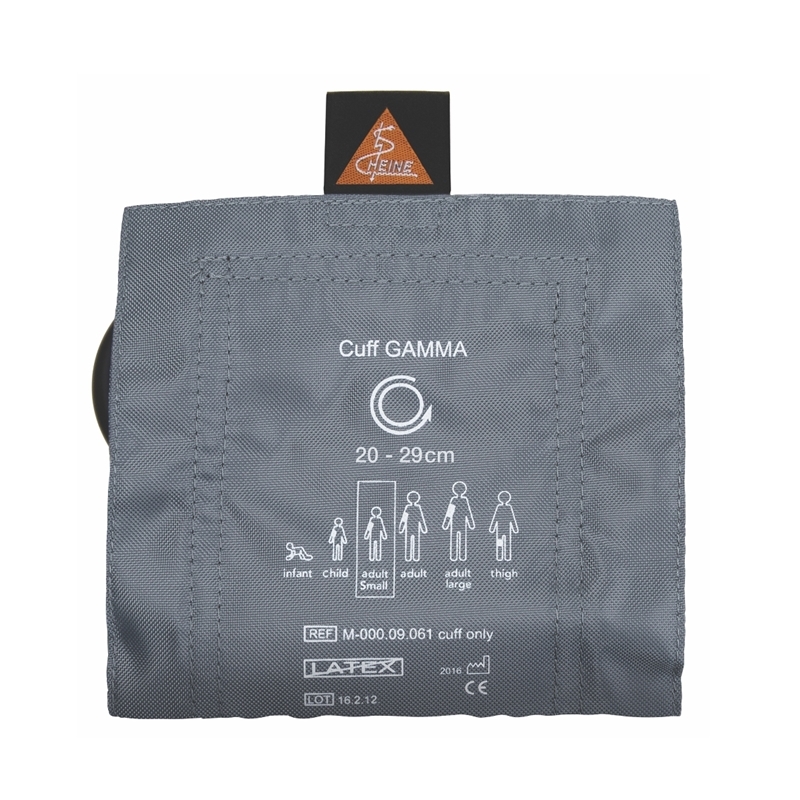 Simply attach a single or double port connector to each BPM or sphyg and select from the range of cuffs available. 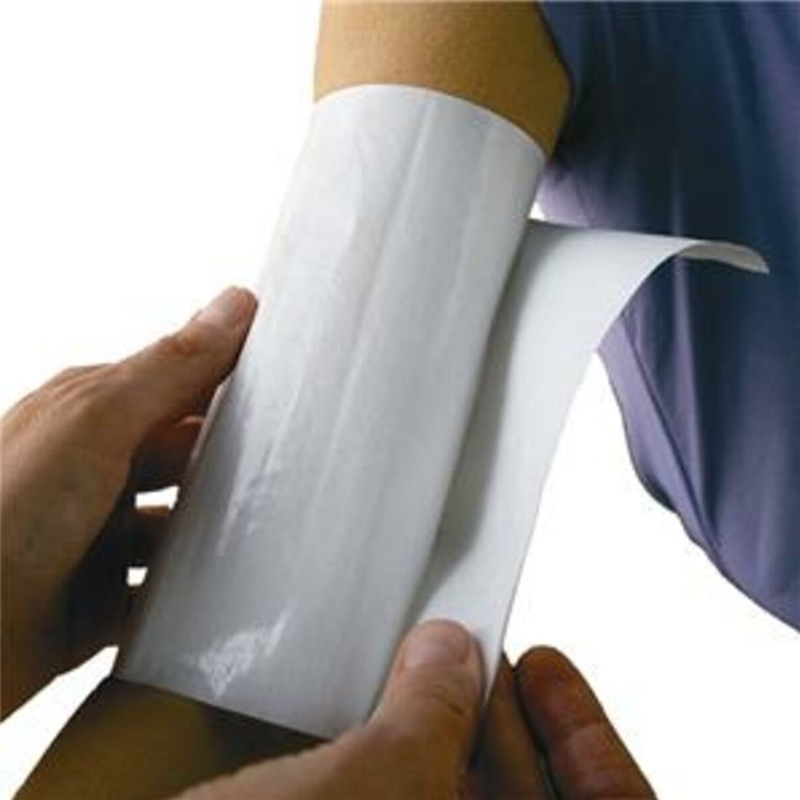 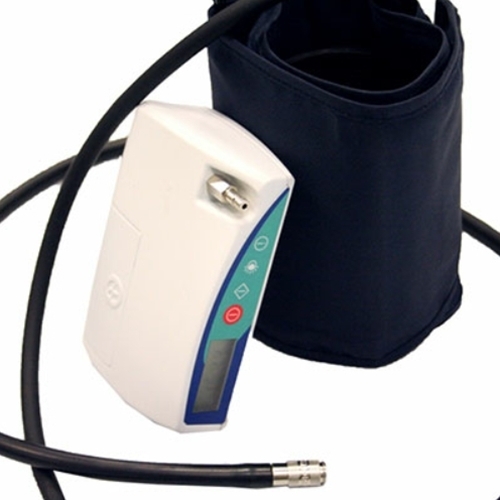 Blood pressure cuff barriers provide an effective and convenient way to improve hygiene and minimize the risk of transmitting infections. 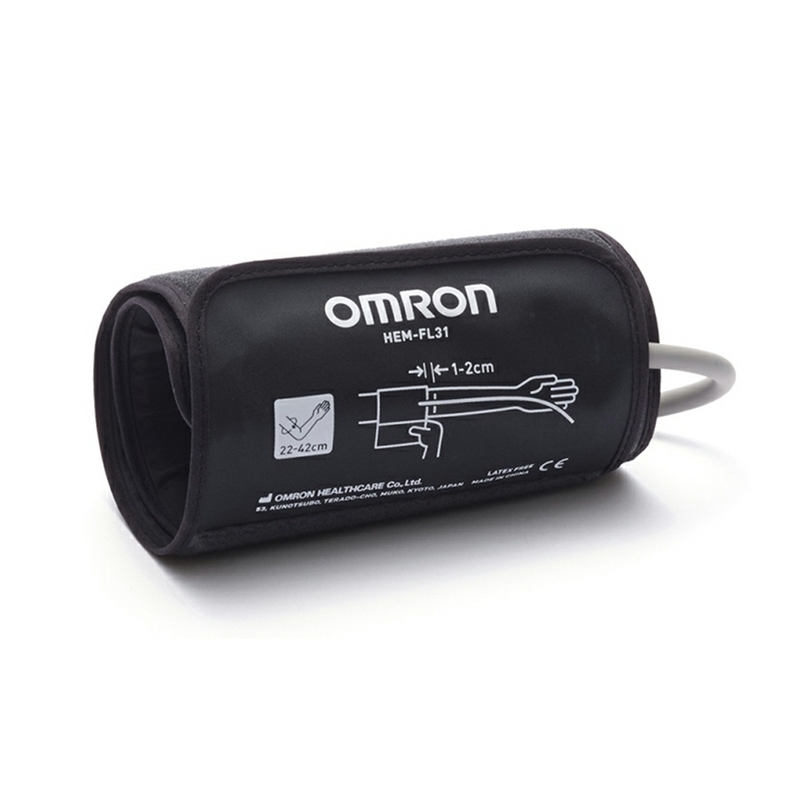 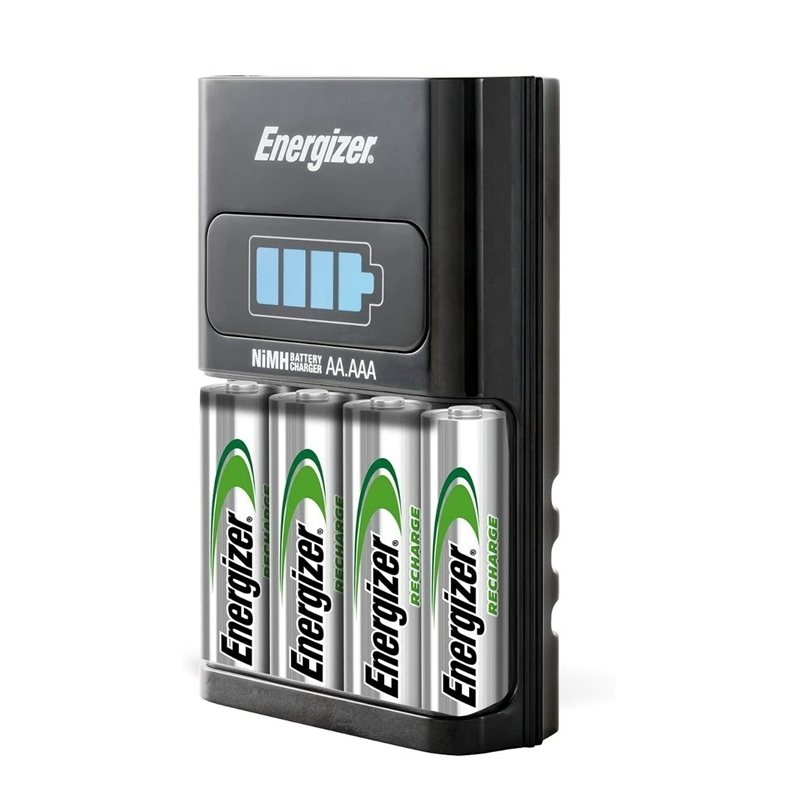 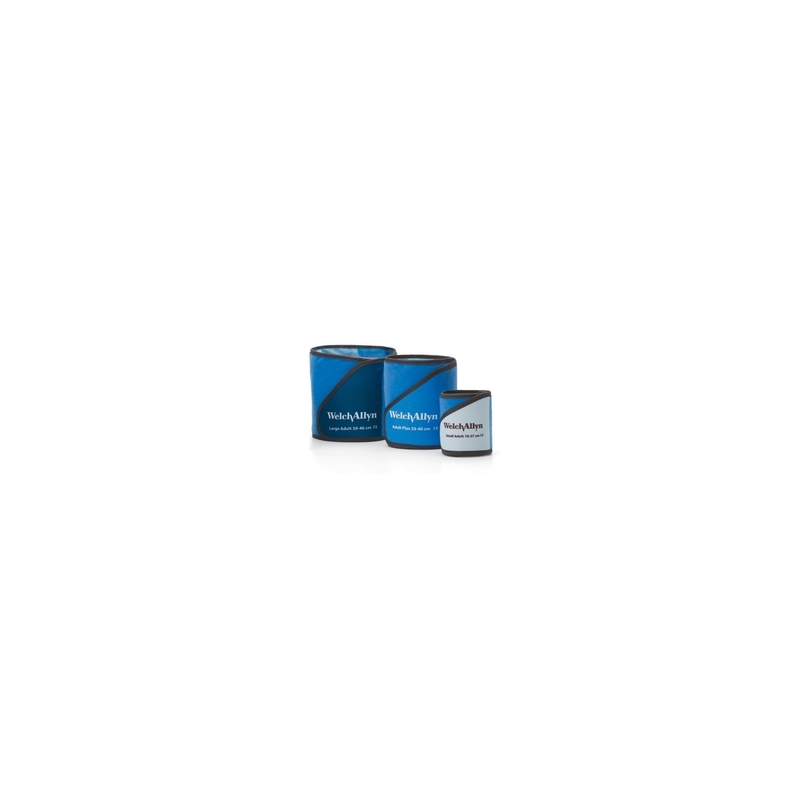 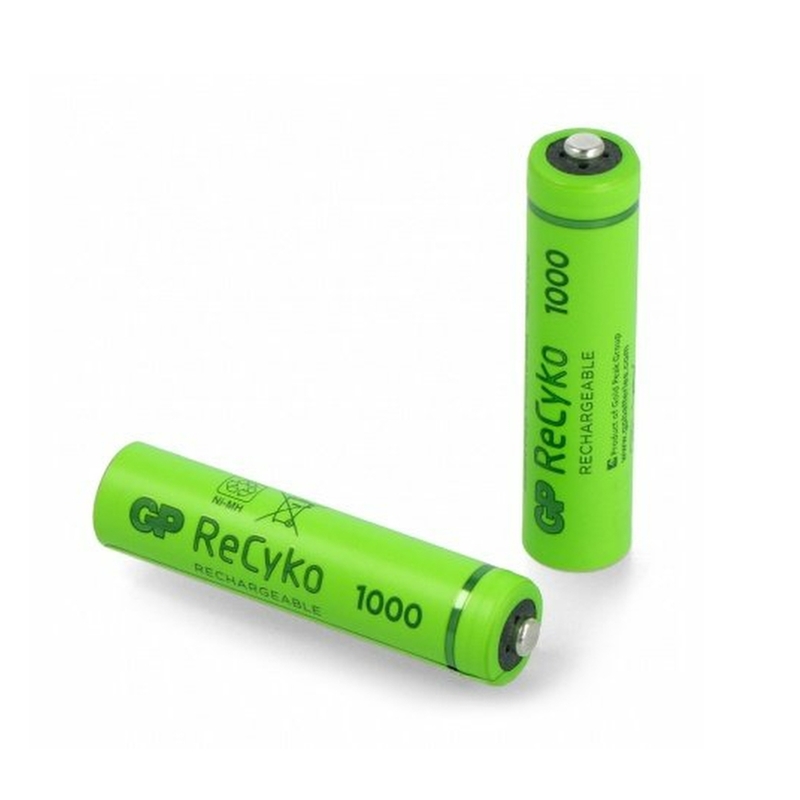 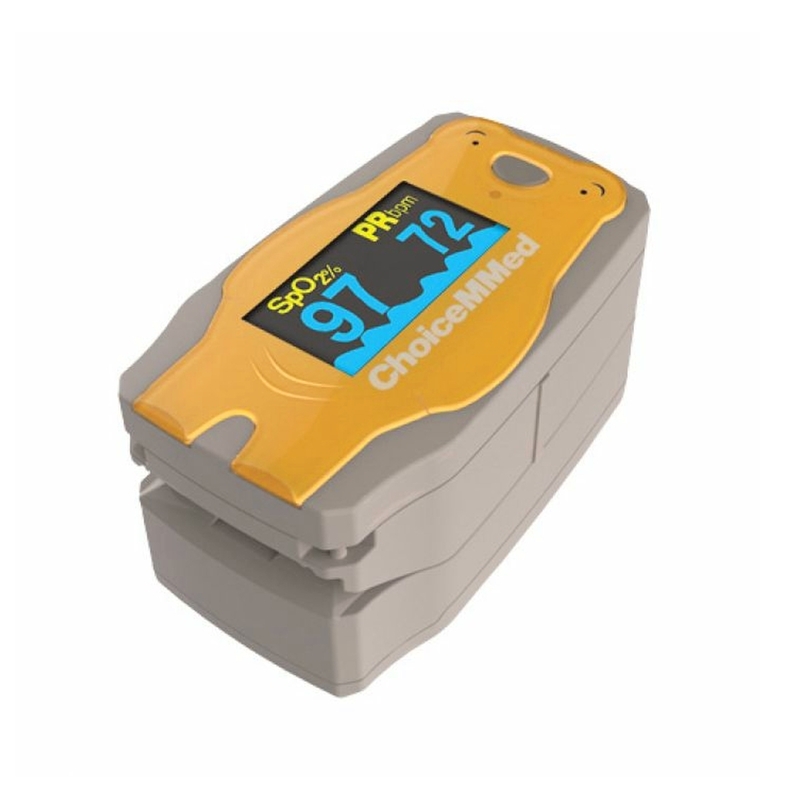 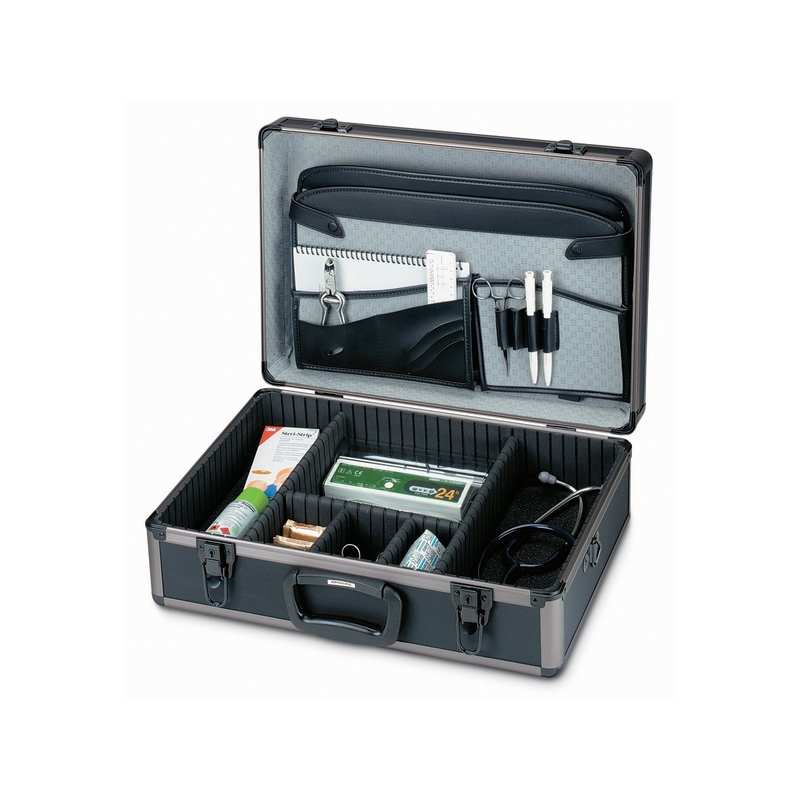 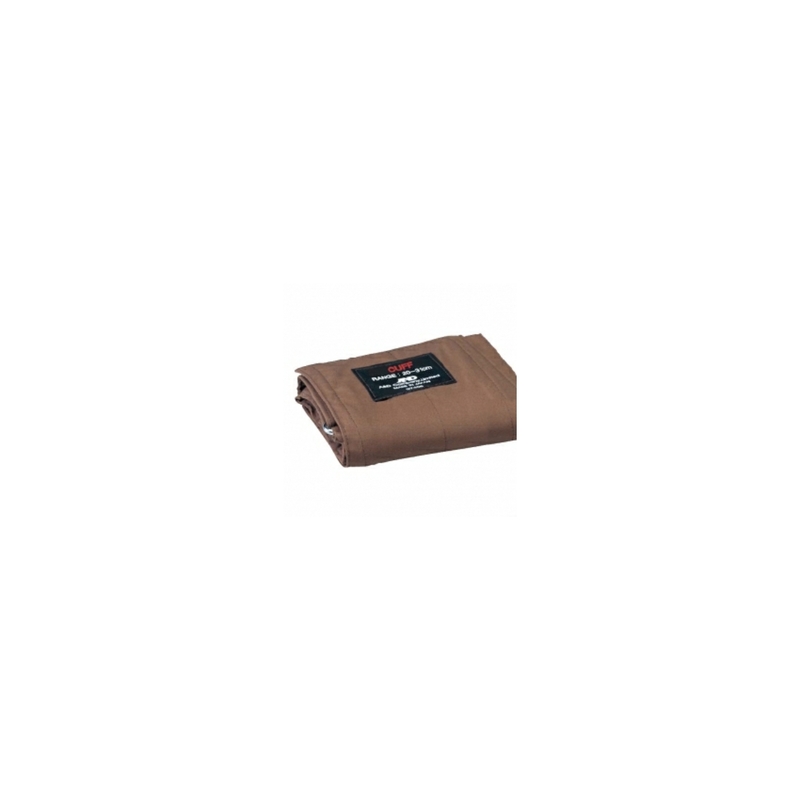 Rechargeable battery for use with Omron 907 Series blood pressure monitors. 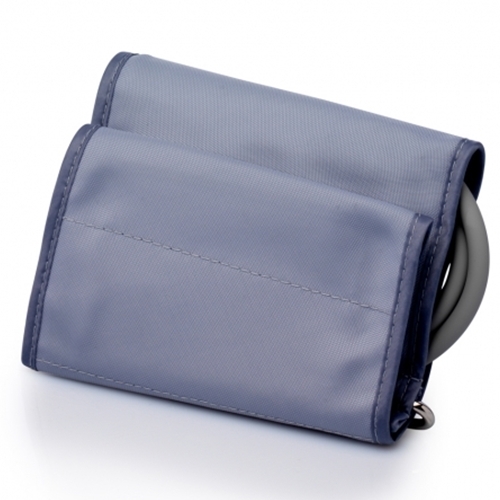 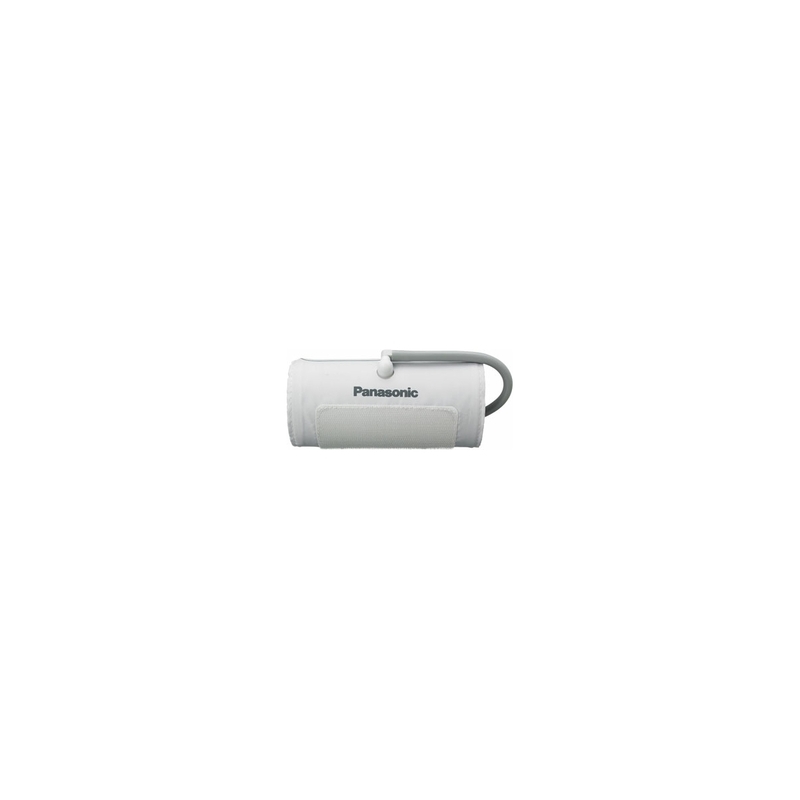 Replacement large cuff for Panasonic blood pressure monitors. 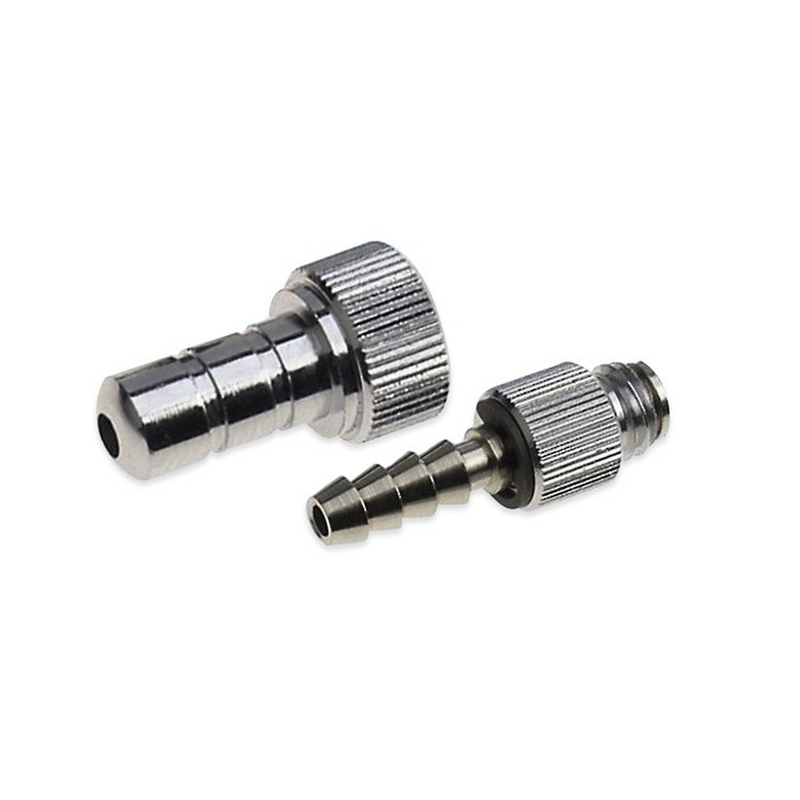 Metal tube connectors for use with Riester Big Ben series sphygs.